Believe it or not, these are some of the LESS nerdy board games we play! Embrace the dorkiness, strategy board games are here to stay! 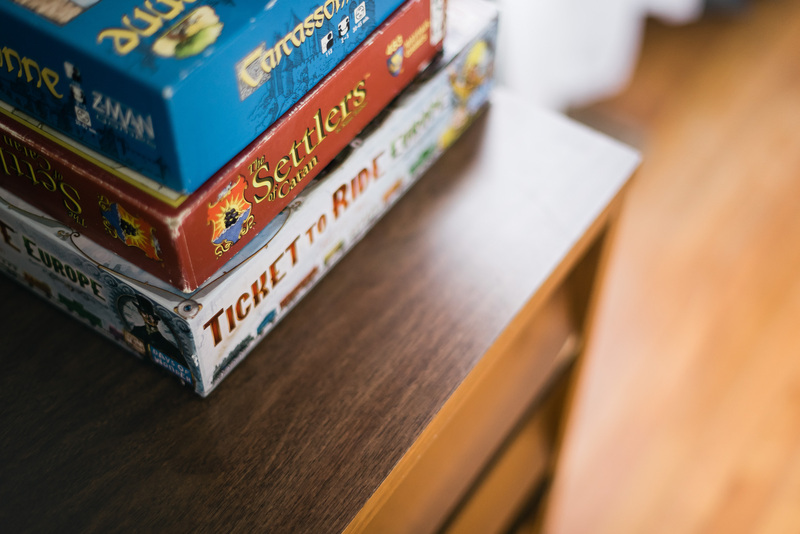 Nerdy board games are a big part of our lives and for good reasons: they’re fun (duh), they teach us to think strategically when it comes to managing limited resources, and of course they can help you save money by keeping you from going out and blowing through your entertainment budget! Plus, when was the last time you sat down face to face with your friends for some old fashioned analog fun? In this episode, Joel and I cover the many reasons why you need to be playing nerdy board games. 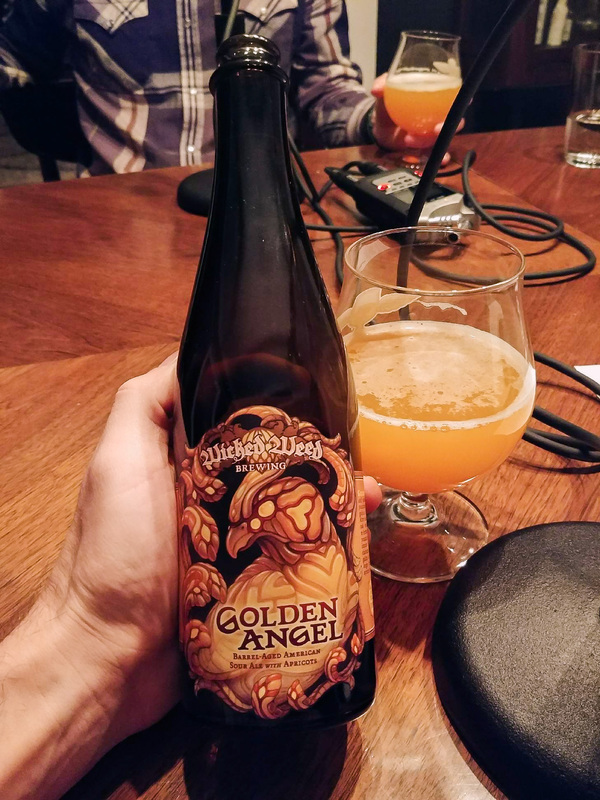 And at the beginning of this episode we popped open a barrel aged sour ale – Golden Angel by Wicked Weed Brewing which you can find and learn all about on Untappd. If you enjoyed this episode, be sure to subscribe and review us in iTunes, Stitcher, or wherever you get your podcasts! Or just start browsing over at Board Game Geek and find your new favorite board game on your own! Did we leave a good one off our list?- comment below and let us know what we should be playing! Have you guys played Castles? I haven’t. Just did a quick search, Castles of Mad King Ludwig? If so it looks great and you’ll need to teach us! I absolutely love Splendor. Glad you are enjoying it, Nik! We played a lot of Kingdomino this past week. Check that one out too if you haven’t yet! They are Between Two Cities and Forbidden Desert. Between Two Cities is my favorite of the two, while Forbidden Desert is a group survival game that plays slightly like the Oregon Trail card game, but way more strategic. Absolutely love board games and believe it is some of the most valuable family time. Thank you guys for such a wonderful podcast!